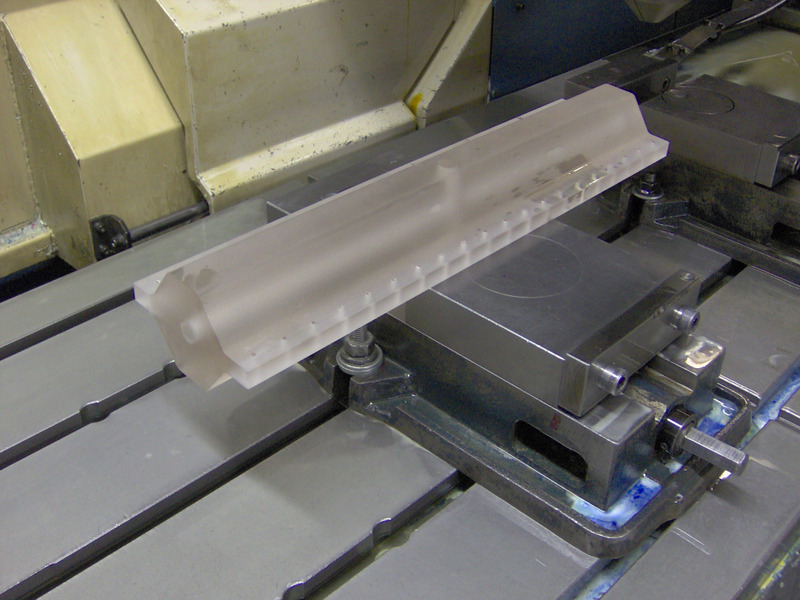 CNC Machining - Glass Fab, Inc. 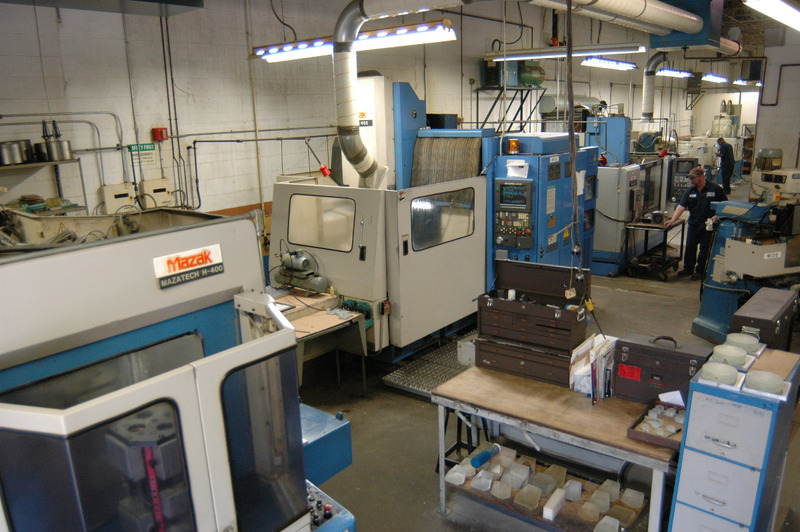 Since 1985, Glass Fab has been a leader in the CNC (Computer Numerical Control) machining of optical materials to precise tolerances. 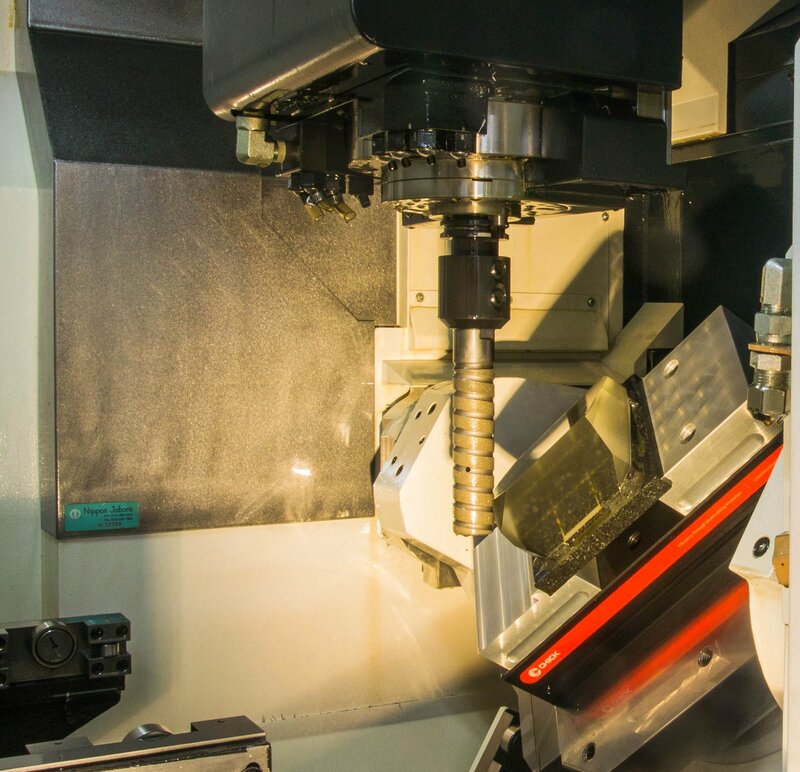 CNC machines offer the utmost in flexibility and precision when it comes to fabricating blanks beyond basic shapes. With our 4 CNC machines, we can make parts with the following (but not limited to) features. Copyright 2015 Glass Fab, Inc.